“Although Barack Obama and his wannabe successor Hillary Clinton believe a presidential priority is disarming Americans or at least minimizing their access to firearms, they are arguably two of the world’s biggest gun-runners. Examples are the Fast & Furious scandal in Mexico and the Benghazi arms trafficking in which Libyan weapons were collected and given to Syrian jihadists to fight the dictatorship.” – Former police captain Joanne Pinzario. Hillary Clinton attempted to look like a true Commander in Chief, but her past continues to plague her. 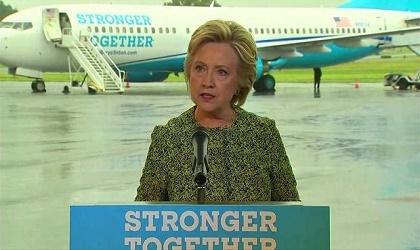 In a statement Sunday afternoon, Democratic presidential nominee Hillary Clinton condemned the terrorist bombings and attempted bombings in New York City and New Jersey and — in a departure from her usual anti-cop rhetoric — praised law enforcement. She has also said that more must be done to “vet” immigrants entering the United States, but failed to explain how that would work. The U.S. needs to do more to identify potential future terrorist-attackers online with the help of United States technology companies such as those in Silicon Valley, she explained. “It’s amazing that thousands of Middle East refugees were brought into the U.S. without being properly vetted by the Obama administration and Mrs. Clinton is on record advocating the acceptance of thousands more,” said former New York police detective and anti-terrorism instructor Charles Knudsen. “And this is the same woman who compared American cops to ISIS terrorists while she spoke to an audience of African Americans,” Knudsen added. “I strongly condemn the apparent terrorist attacks in Minnesota, New Jersey, and New York. I pray for all of those who were wounded, and for their families. Once again, we saw the bravery of our first responders who run toward danger to help others. Their quick actions saved lives,” said Clinton in a prepared statement released to the media. “Law enforcement officials are working to identify who was behind the attacks in New York and New Jersey and we should give them the support they need to finish the job and bring those responsible to justice – we will not rest until that happens. ISIS has claimed responsibility for the attack in Minnesota, and this should steel our resolve to protect our country and defeat ISIS and other terrorist groups. I have laid out a comprehensive plan to do that. This includes launching an intelligence surge to help identify and thwart attacks before they can be carried out, and to spot lone wolf attackers,” she claimed. 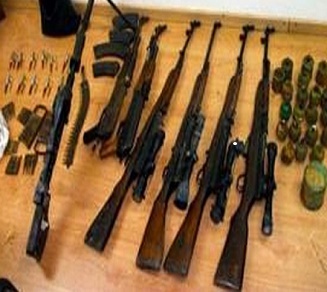 Obama and Clinton allegedly had weapons secretly shipped from Benghazi to Syria for use by jihadists fighting the Assad government. 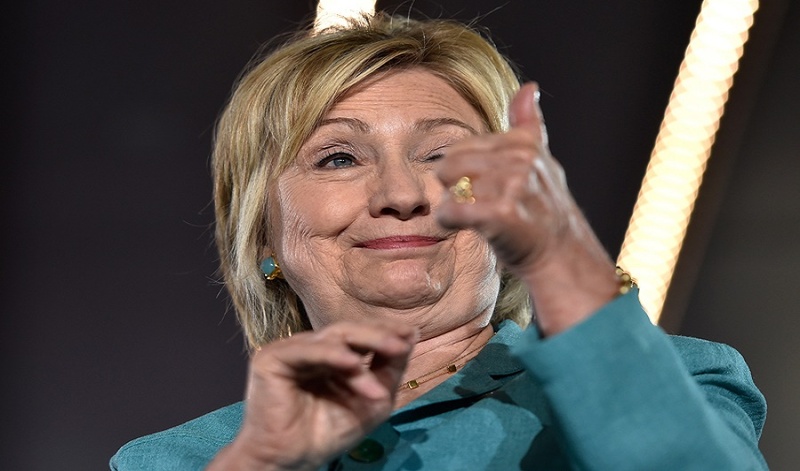 “While the Clinton presidential campaign, the Democratic Party and their news media partners have been relatively successful in distracting the public from understanding the seriousness of the allegations against the former First Lady, they will have a hard time dismissing the opinions of legal scholars such as Judge Andrew Napolitano, former judge and district attorney Jeanine Pirro, and Professor Alan Dershowitz,” said former police detective and corruption investigator Taylor McMahon. The Obama administration’s bizarre and unconstitutional decision, based on a United Nations resolution, ended up having the U.S. join with al-Qaida and other Islamists in the war on a former U.S. terror-war ally, Libyan dictator Moammar Gaddafi. Another crucial issue left essentially unaddressed was the Obama administration’s lawless gun-running programs delivering weapons to known terrorists in Libya, and later to dangerous jihadists in Syria. Documents also confirm the suspicions that U.S. government officials were well aware of weapons being shipped from Benghazi to Syria for use by rebel forces against the Al-Assad regime, according to Judicial Watch. In addition, the document-release contains an August 2012 analysis of intelligence that predicted the meteoric rise of al-Qaida in Iraq terrorists who morphed into the Islamic State of Iraq and Syria. It also predicted the failure of Obama’s foreign policy aimed at regime change in Syria. 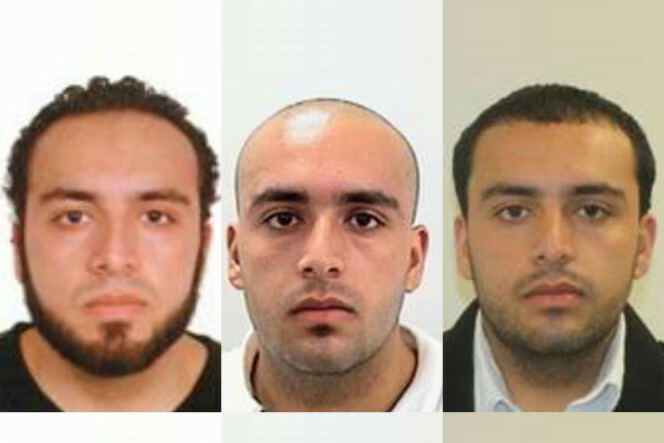 Images of Ahmad Khan Rahami, 28, who is the suspected bomber who launched attacks in New York and New Jersey.